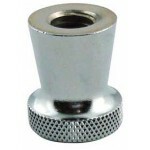 All the faucets we sell are manufactured by Perlick and TapRite. We offer both brands when we install draft beer systems because both companies adhere to strict manufacturing guidelines necessary for a quality pour. 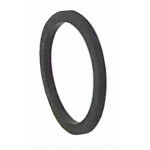 The bore inside the faucet is the smoothest you will find on the market. 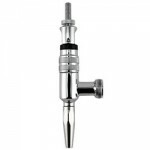 Faucets with any type of ridging on the inside will create turbulence when pouring the beer. 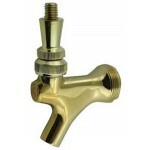 For more information on Faucets check out Beer Faucets and Perlick Faucets on our Information Wall. Made in the USA - Perlick tarnish-free brass faucets with a chrome finish stay looking like new..
Made in the USA - Perlick tarnish-free polished brass faucets stay looking like new without tedious .. 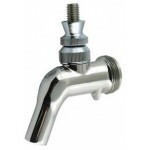 Stainless Steel Faucets are required for wine systems. 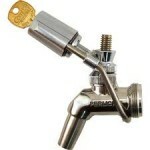 Stainless Steel Faucets benefit yo..
​Constructed of Chrome plated brass. 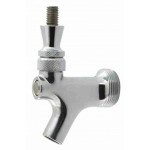 This faucet has all the awesome features of the 630SS ..
​Constructed of 304 Stainless Steel. This faucet won't pit or tarnish and is perfectly desi.. 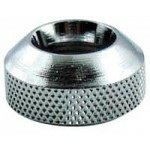 This stout faucet is manufactured by TapRite and is 100% stainless steel from top to bottom. 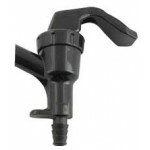 T..
Adapter that angles the tap handle forward so it does not hit the wall. 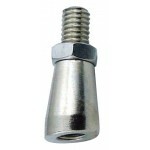 ..
Made in the USA - Perlick's Collar Faucet Stem that is used top position the Tap Handle. 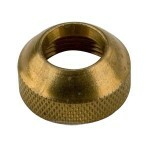 Speci..
Made in the USA - Perlick's Compression Bonnet is the top nut on a faucet that is used to adjust the.. 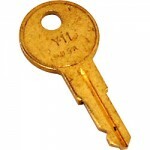 Replacement Key for the Perlick Faucet Lock. 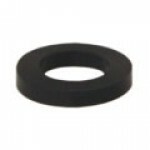 ..
Made in the USA - Perlick's Faucet Washer goes between the Shaft and the Faucet body. Spe..